For me, not being able to install an app because I ran out of storage is just as bad as my phone turning off because I forgot to charge it the night before. I recently ran out of storage, and I had no choice but to transfer photos and videos to 32GB USB drive so my apps could get the updates they needed. 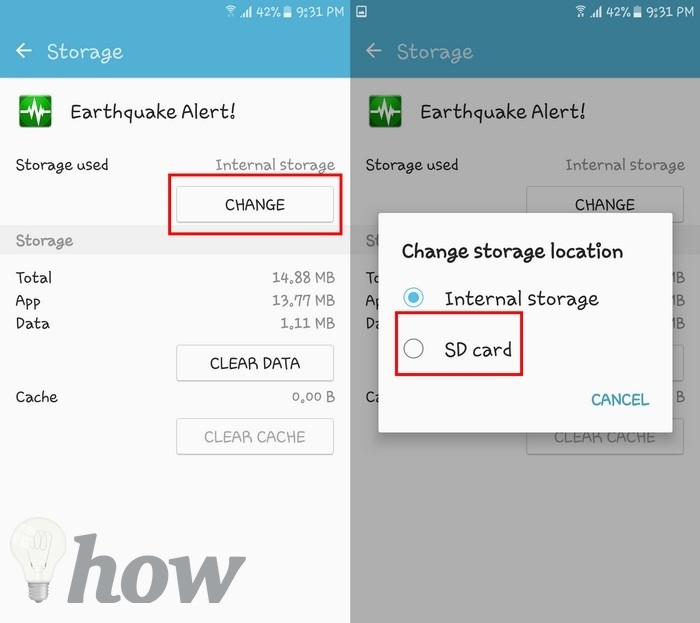 If this is something that has happened or is happening to you, the following tips on how to free up storage space on Android device are going to be something you’ll want to bookmark for future reference. Every once in a while, it’s a good idea to look through your phone for apps you haven’t used for a long time. 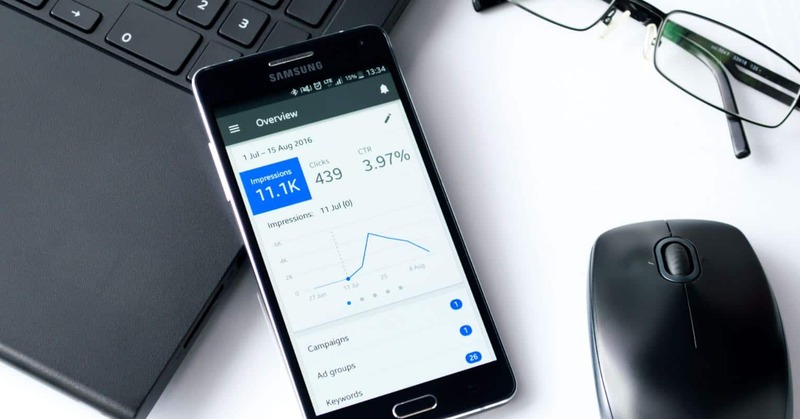 The chances are that if you haven’t used them in all that time, you probably don’t need them on your phone taking up valuable space that can use for something else. You can easily uninstall any app by going to Settings >> Apps or Application Manager >> Select the app you want to uninstall >> Tap on the Uninstall button. 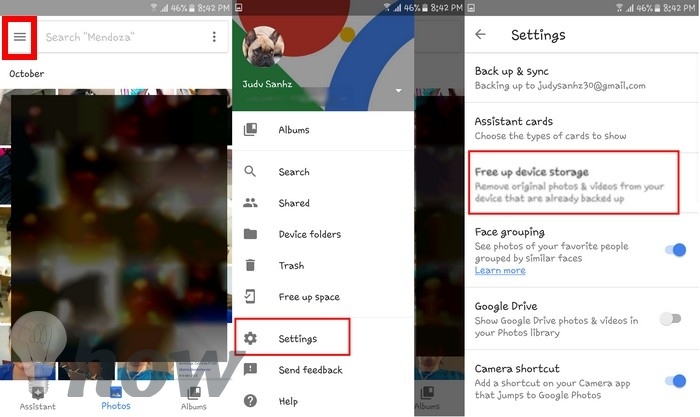 Google Photos is an app that is on almost every Android device out there, and that can help you free up space on your Android device. To backup your pictures and have the app erase them from your device for you, click on the hamburger icon and then Settings. The third option should be Free up device storage. Tap on that, and the app will automatically look for items that have already been backed up, and you can safely erase it from your device. If you’re in the habit always downloading things but never erasing them, that’s one reason why your storage is full or almost is. Depending on what device you have the place you need to go is either called My Files or Downloads. If your device says Downloads, open the App Drawer >> Choose Downloads >> Choose the file to highlight it and then tap on the trash icon. If your device says My Files, open the Apps Drawer >> Look for My Files >> Device Storage >> My Pictures >> Long-press on file and on the top right tap on More. You should see various options pop-up in a window, but you’re interested in selecting Move. Select where you want to move the files to (SD) and select Done. The files should start transferring automatically. 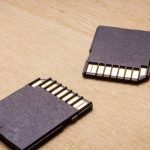 If you’re holding your head up high because of your just so proud to have an SD card with such as high capacity, why not have your apps data end up there too? You can do this by going to Settings >> Apps or Application Manager >> Select the App >> Change >> SD card. Not all apps can be moved to the SD card, so if you don’t see the option after following the steps, it just can’t be done. If you want to see how much space is being used by certain folders and files, you can use an app like DiskUsage. The app only asks for one permission (your files) and downloads in a few seconds. 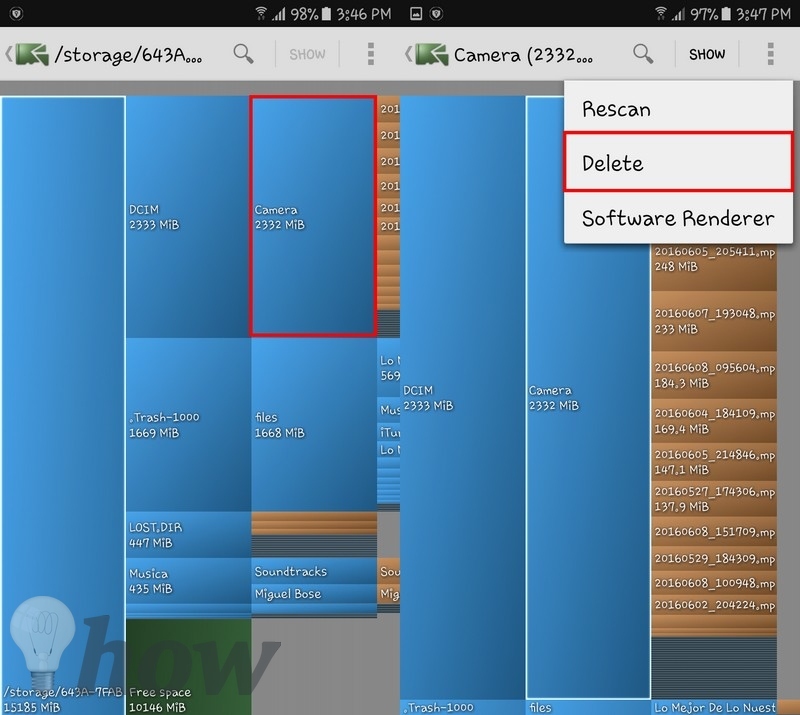 DiskUsage will scan your Android’s file system and tell you what folders and files are taking up the most space. 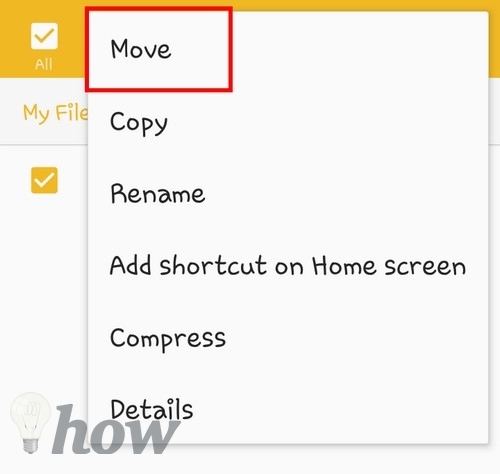 The app gives you the option of either deleting those folders or files directly from the app or you can do it through your phone the old fashion way. Be careful as to what data you delete since you could erase data that apps need to function. Only remove data you know won’t affect how your phone functions or that you know you can get back if you start experiencing problems. If you usually don’t erase your apps cache thinking it can’t be that big as to take up an extraordinary amount of space, well, it can if you wait once in a blue moon to do it. 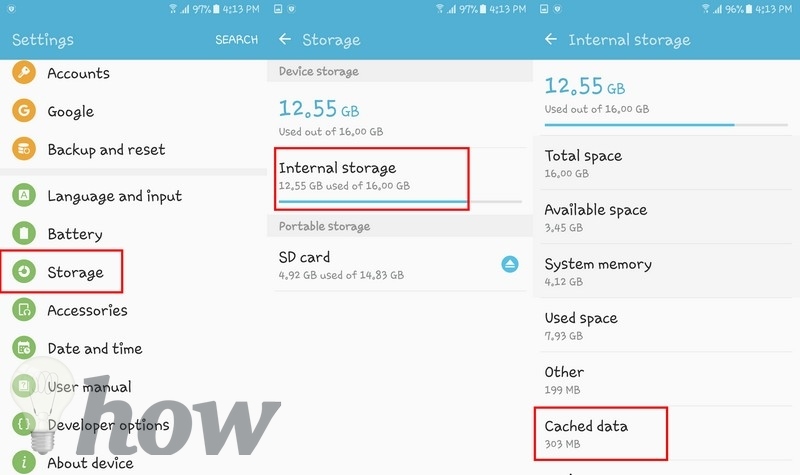 Erasing your apps cache is going to help, and you can do this by going to Settings > Storage > Internal Storage > Cached Data. 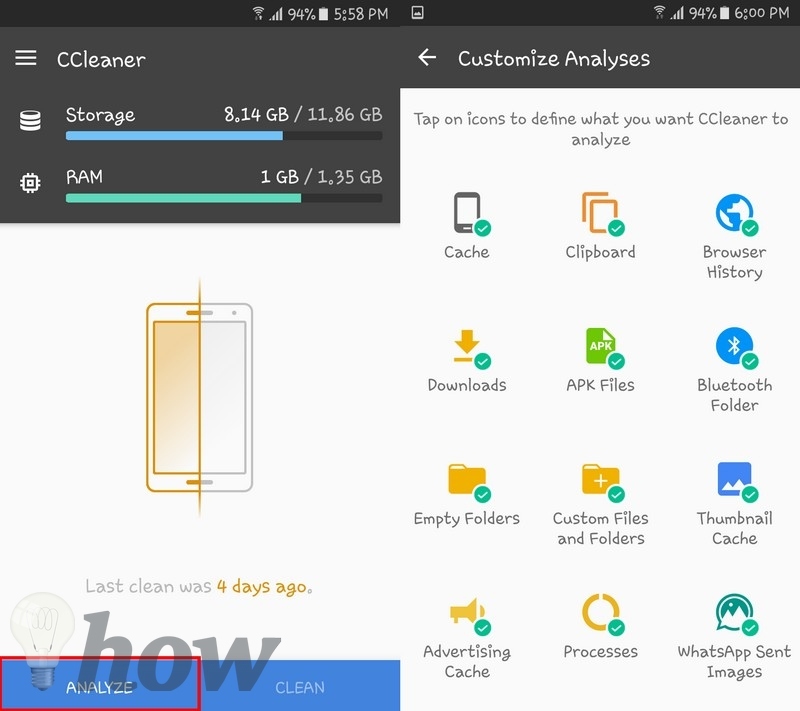 A App I always have on my phone to help me clean out all the junk that is taking up space on my phone is CCleaner. This app is great because you can set up what you want the app to clean and what to leave alone. ​When you first open the app, you need to tap on the Analyze button so it can detect what it can erase. 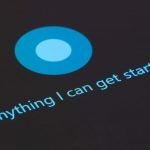 Keep in mind that depending on what Android version you have, there might be some things it won’t be able to clean because the Android version you have won’t let it. For example, if you have Marshmallow you will encounter this issue. As you can see, there are quite a few ways you can free up space on your Android device. In some cases, you will have to decide what you’re ready to part ways with and what you want to save on the cloud. When was the last time you cleared out the junk in your device? Let me know in the comments.